So I had this nice jPlayer playlist all set up on the gench site. I’m using song content types plus Drupal’s Views and jPlayer modules to create the playlist. Swell, but the client wants a little play icon and a download button for each track. This entry was posted in Drupal Theming, jQuery, PHP on September 9, 2013 by abonham2012. I wanted to change the message of the add-to-cart confirmation popup message on the gench site. I’m using the Commerce Kickstart distribution of Drupal. Utilizing the Theme Devel module, I can see that a contributed module named commerce_add_to_cart_confirmation is delivering the message text I want to change. This entry was posted in Drupal Commerce, Drupal Theming, PHP on August 9, 2013 by abonham2012. This entry was posted in Drupal Theming, Responsive Design on July 26, 2013 by abonham2012. 1) Whenever possible, style repeatable components (e.g., menus and block views) so they’ll look good as they adapt to your responsive breakpoints. 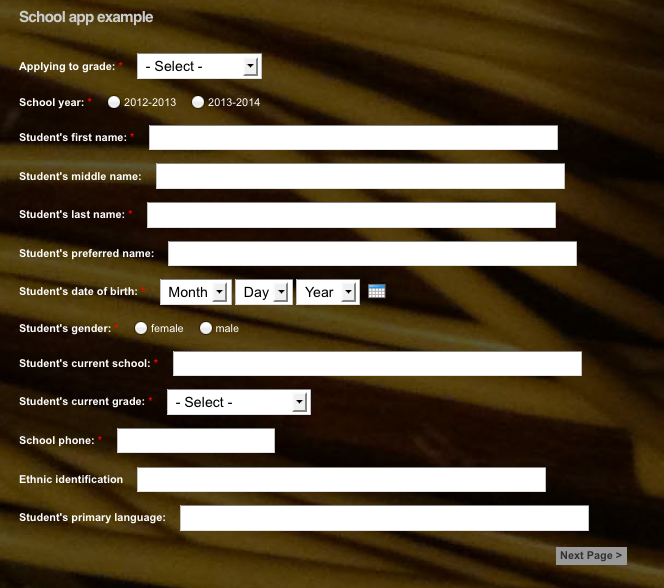 This entry was posted in Drupal Theming, Responsive Design on July 25, 2013 by abonham2012. Here’s a lesson on how NOT to design a responsive website. Don’t wait until the end of the project to think about it. Thinking about how your site will look and behave on mobile devices should be the first step in planning and designing a site. It should continue to be forefront in your mind during every layout and feature decision, especially anything having to do with menus and navigation. This entry was posted in Drupal Theming, Responsive Design, Site Building on July 18, 2013 by abonham2012. 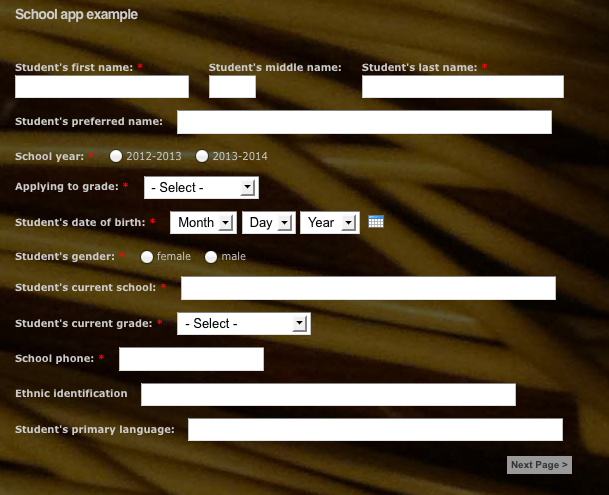 A webform’s layout can be controlled by PHP. This entry was posted in Drupal Theming, PHP and tagged Drupal, PHP, Theming, Webforms on June 18, 2013 by abonham2012.